Welcome Academy Cadet Class 214! Sixty-eight percent have college degrees and five cadets hold dual degrees. Twenty-two percent have a military background representing the Army, Army Reserves, Marine Corps., Navy and the Coast Guard. One cadet was a Marine Captain and another was an Army Sergeant Major. 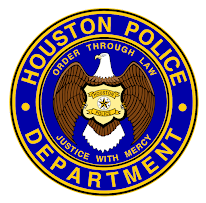 Cadets with Law Enforcement/Criminal Justice experience represent nearly nine percent of the class and one cadet is a former City of Houston Jailer. Forty-three percent speak a second language and two cadets speak two languages other than English. Eighteen cadets participate in the Cadet Mentor Program. Eight cadets are carrying on a family tradition of law enforcement with the Houston Police Department. Each cadet brings with them a wealth of life experiences regardless of age or worldly-travel. In fact, this class is comprised of some very unique individuals, including: an Eagle Scout, a minister, a pilot, a volunteer firefighter, several former City of Houston employees, an accomplished musician who plays nine instruments and a cadet who competes in Judo tournaments. One cadet, in addition to being a veteran, has several family members on the department. Perhaps the most interesting of all, is the cadet who was a contestant on the “Wheel of Fortune” in 2003. All in all, we are proud to say Class #214 is representative of the various experiences and qualifications that bring people to Law Enforcement. 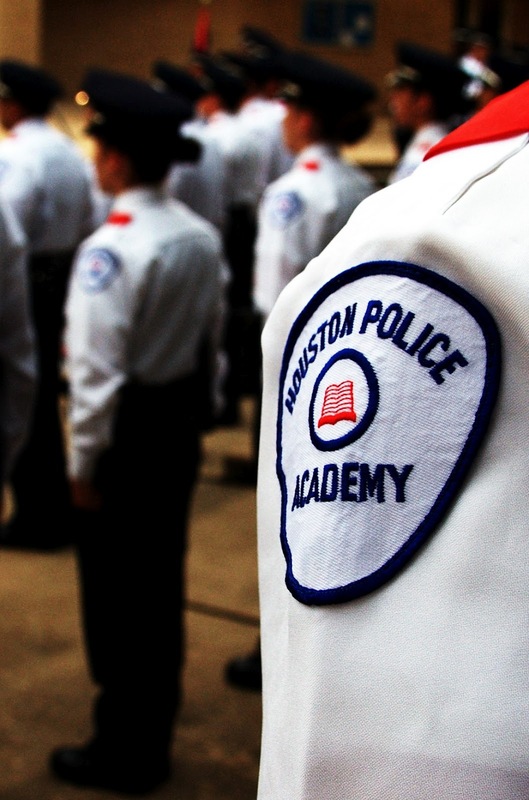 The standards for entrance into the academy have become more challenging, yet the desire to be a Houston Police Officer was enough to motivate these cadets to do whatever it took to accomplish their goal. 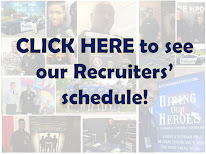 While they are all individuals, they are similar in their desire to serve the Houston community and society as a whole. Good luck class #214, stay strong. Proud mom to a cadet in this class! The Standards for entrance are almost impossible...smh! WE ARE, 2-1-4, ONE TEAM, ONE FIGHT!